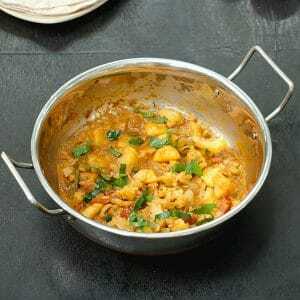 Curry, homemade from scratch. 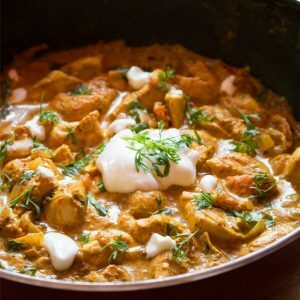 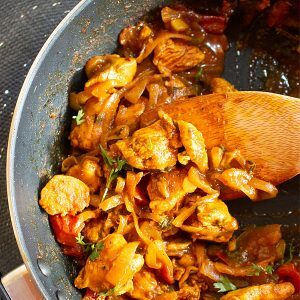 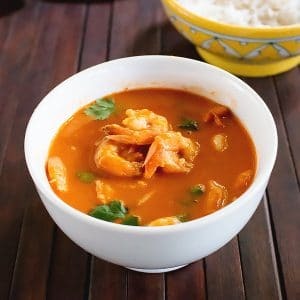 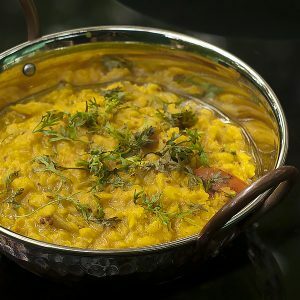 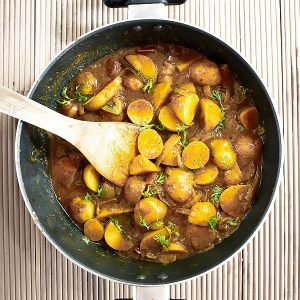 Healthy or comfort food curry, with different base, spiced or mellow, from all over the world! 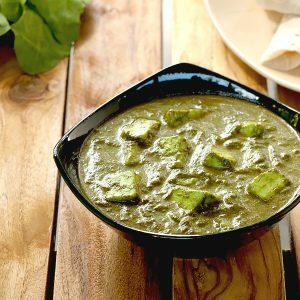 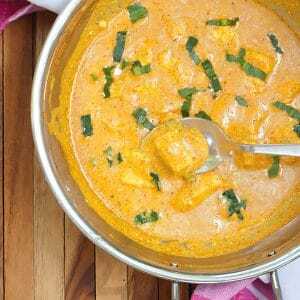 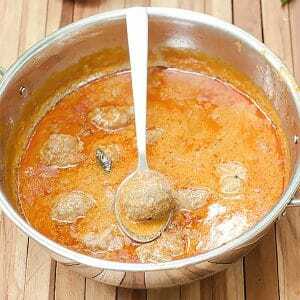 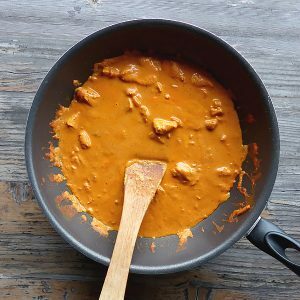 Hi, this may be interesting you: Paneer Korma Recipe - Mughlai Shahi Paneer Korma Curry!